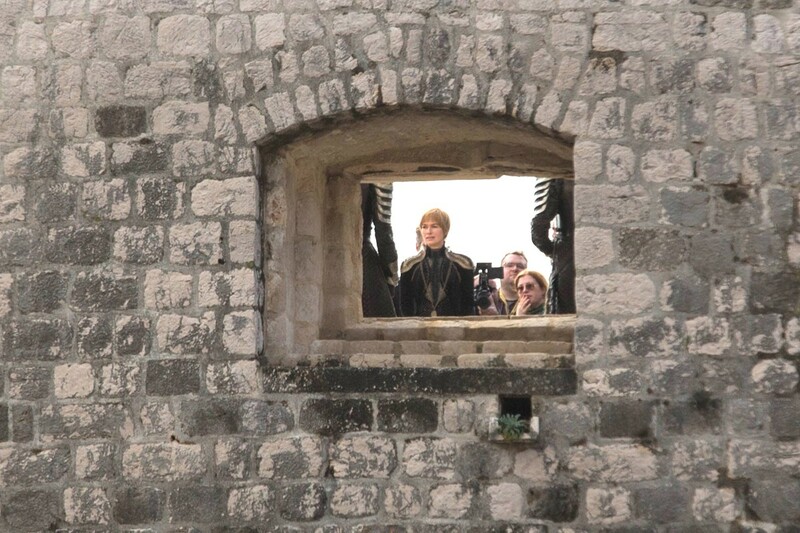 ‘When you play the game of thrones, you win or you die. 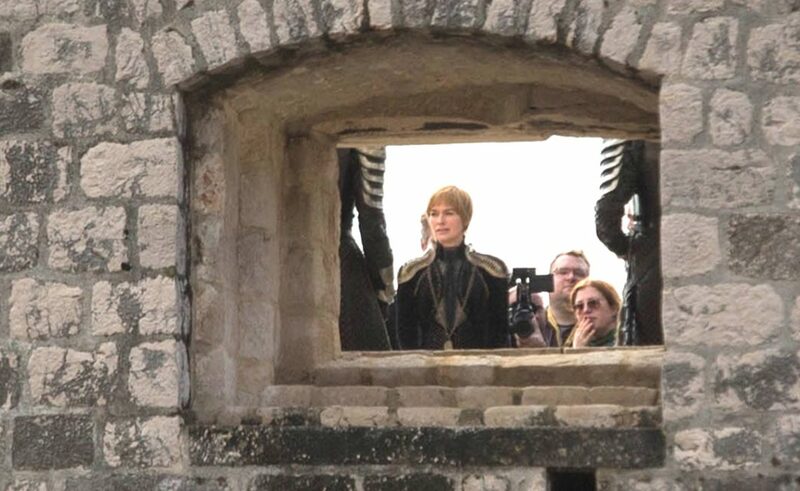 There is no middle ground’ said Cersei Lannister to Eddard Stark once. 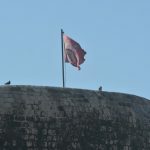 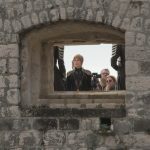 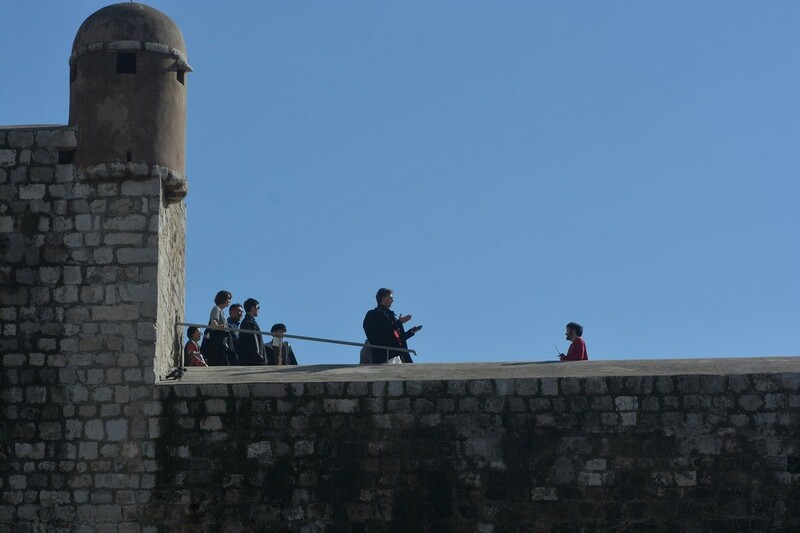 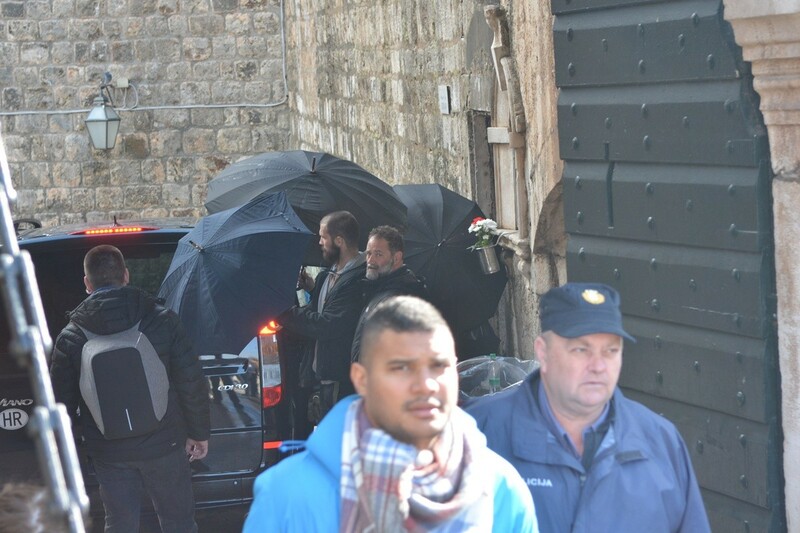 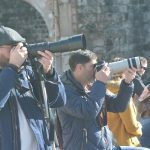 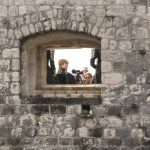 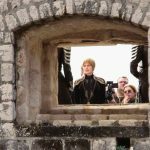 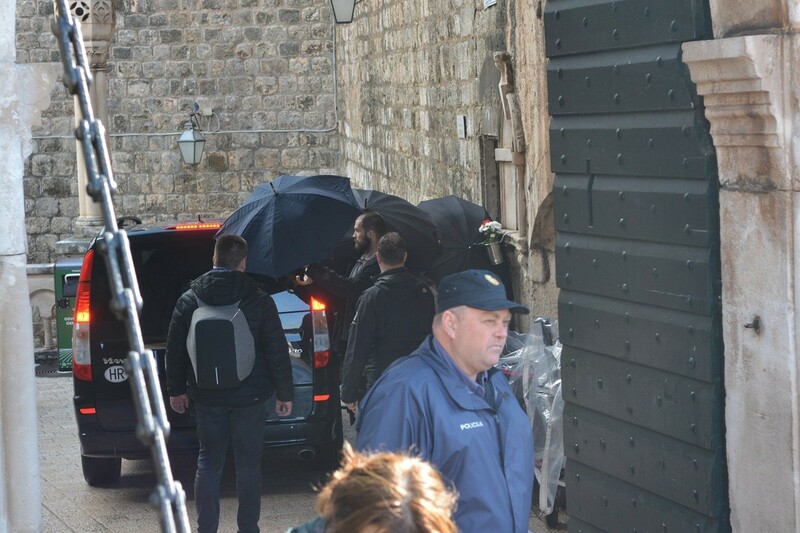 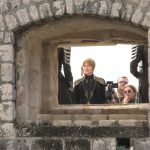 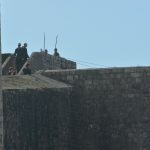 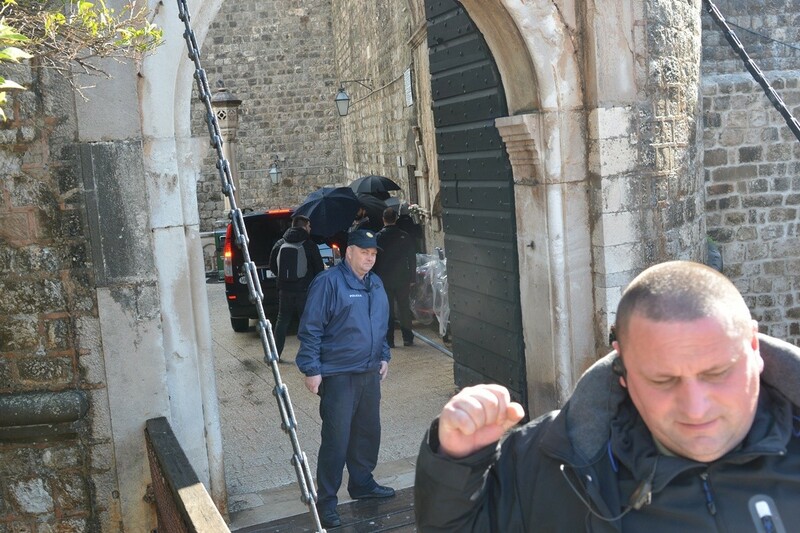 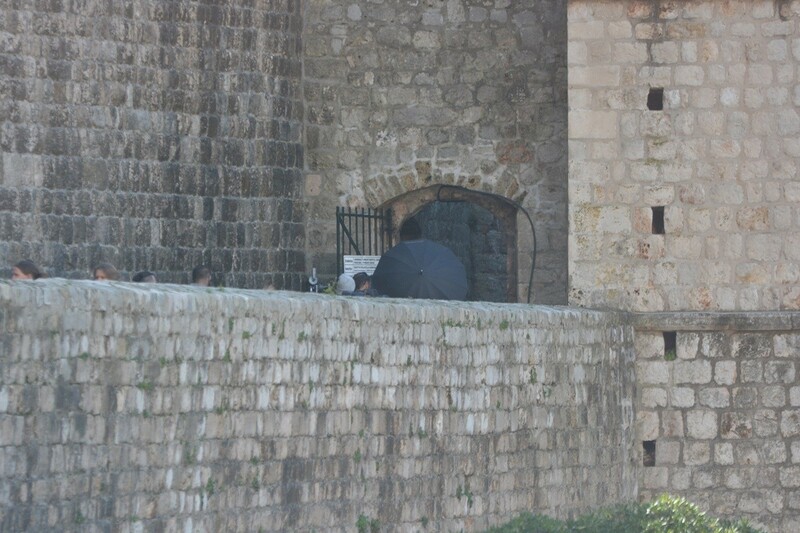 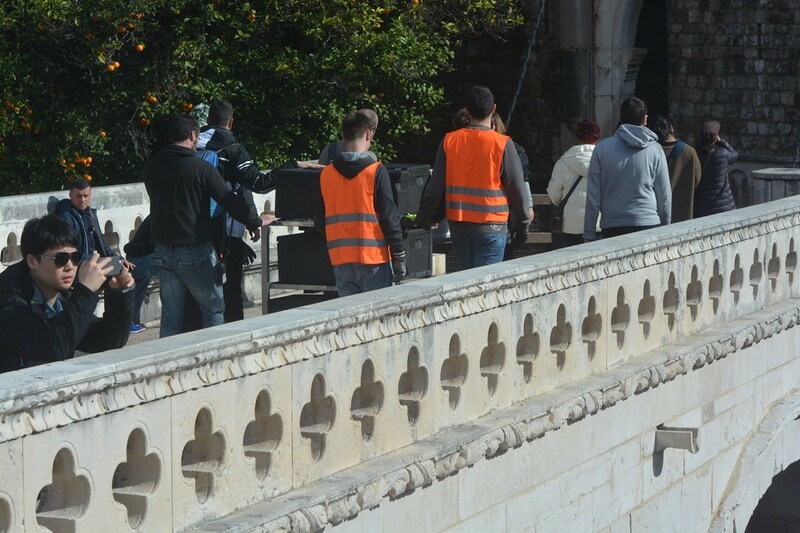 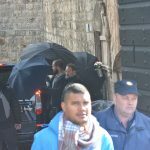 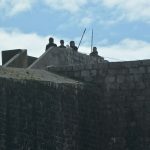 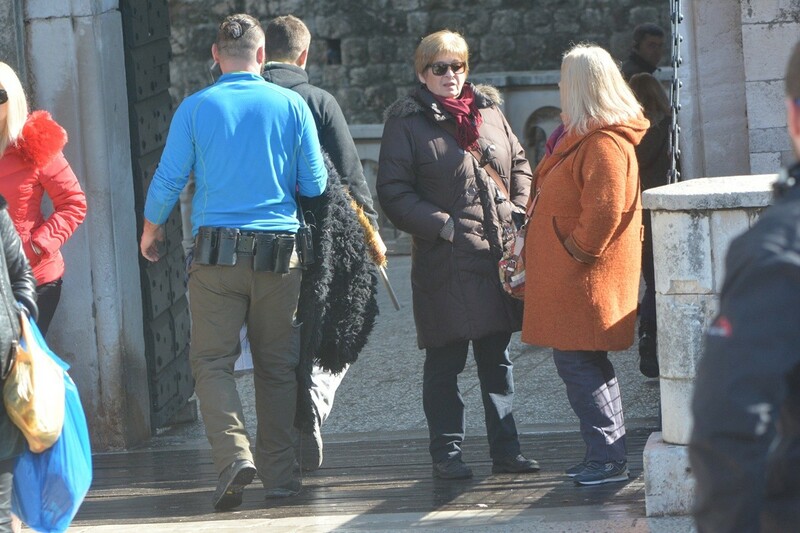 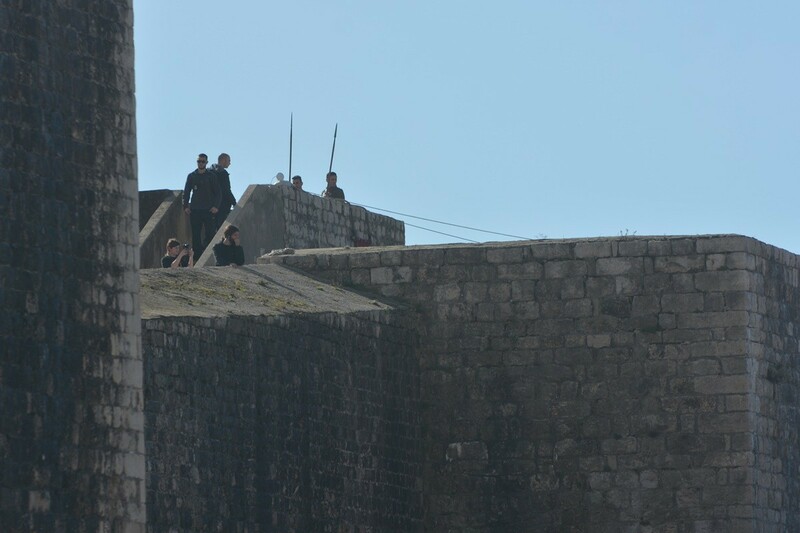 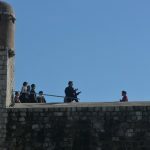 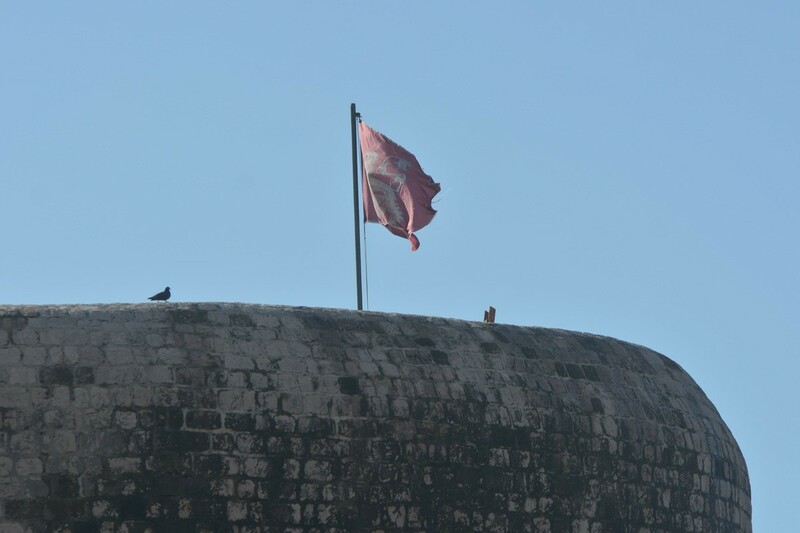 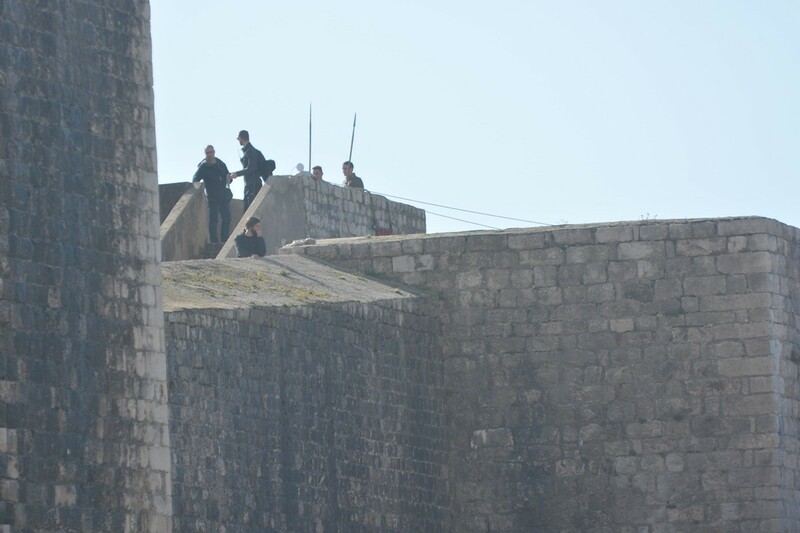 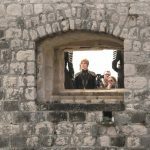 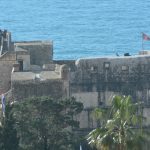 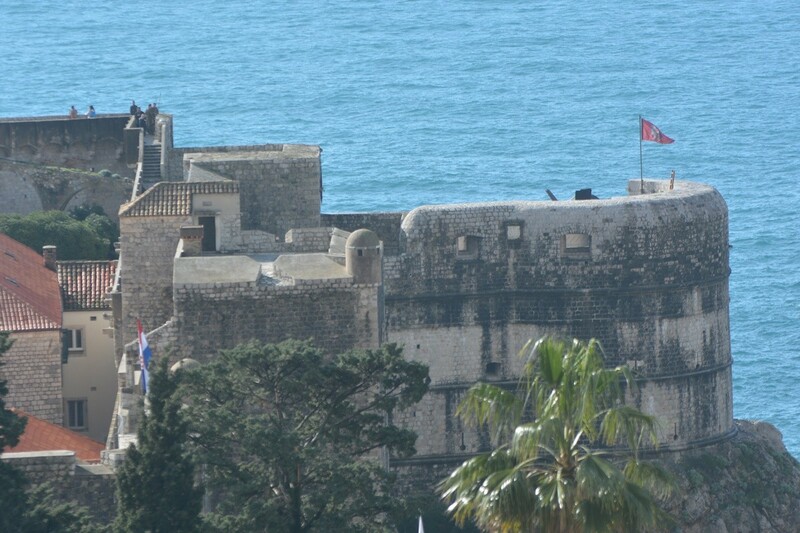 The queen is in Dubrovnik, filming the last scenes of Game of Thrones, season #8. 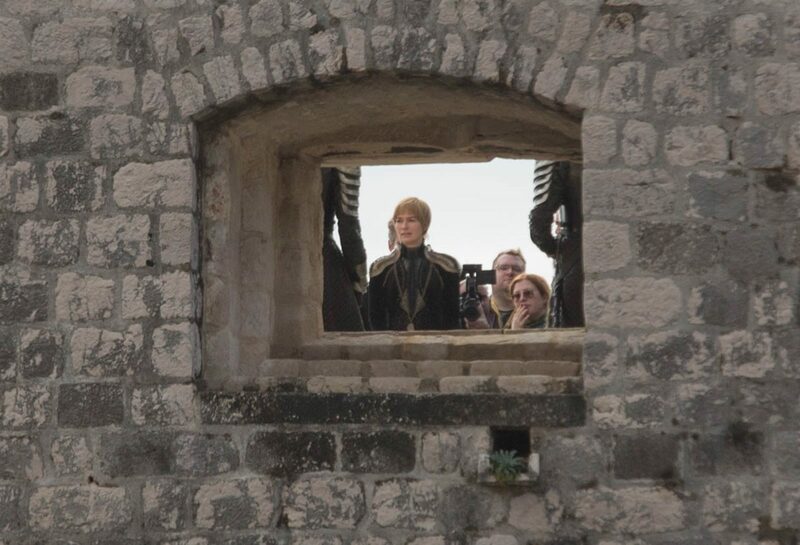 Spoilers are leaking everywhere and one of them is that Cersei will be killed by Arya Stark. 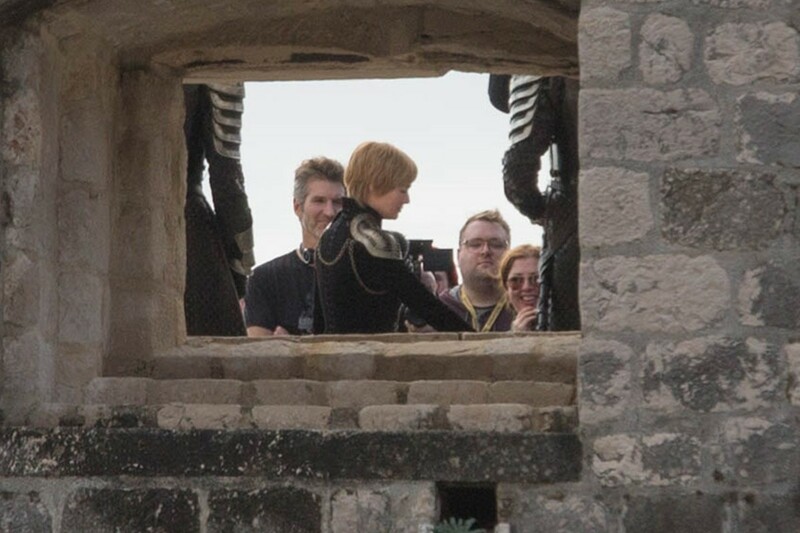 But, it remains to be seen. 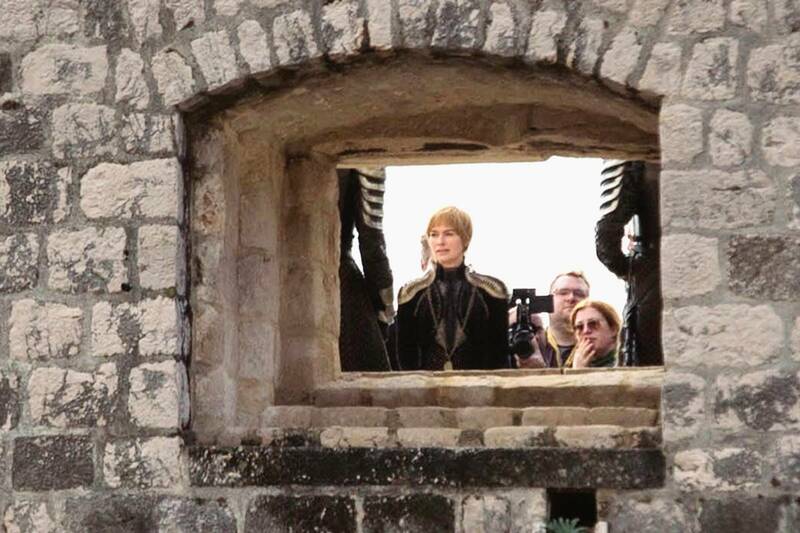 In the meantime, read the details about this intriguing character on fan made trivia wiki. 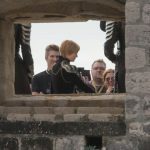 This powerful and intriguing character, played by Lena Headey, is one of the most popular figures of Game of Thrones – as well as Jon Snow, played by Kit Harington, who is also filming here. 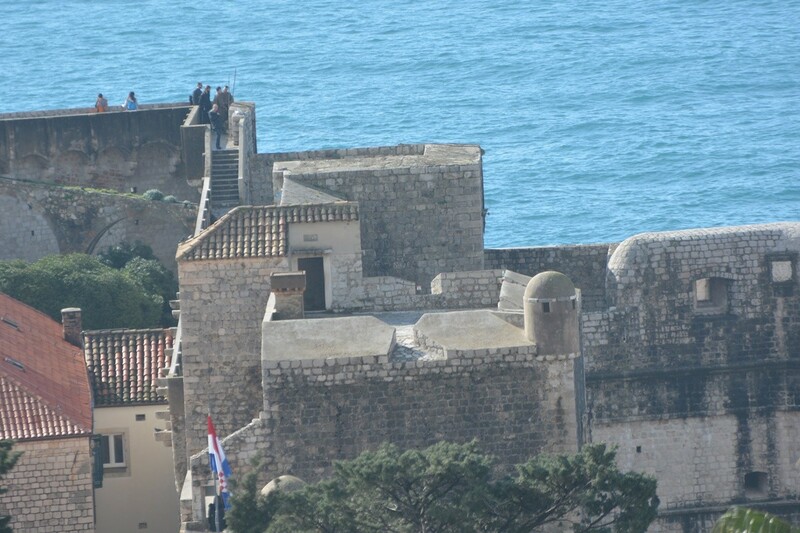 Two of them had a meeting at King’s Landing, as Dubrovnik is called in the series. 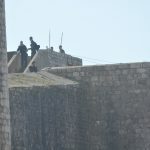 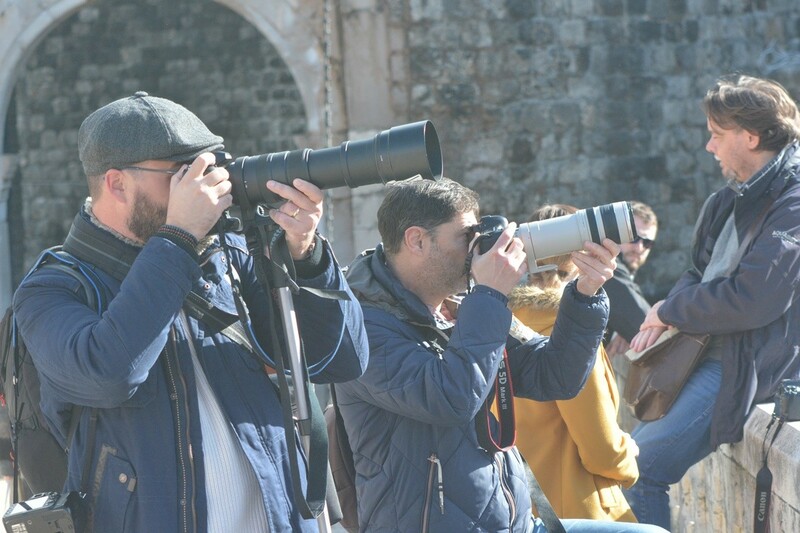 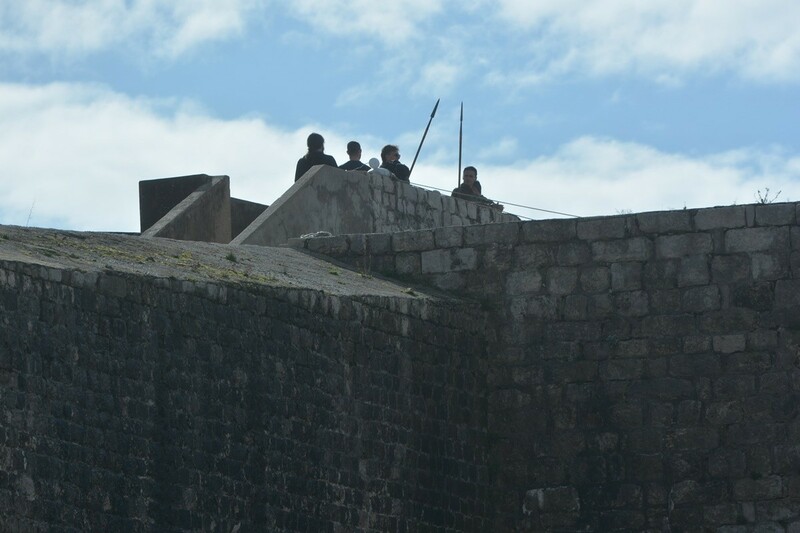 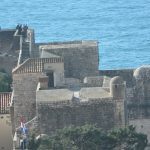 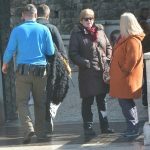 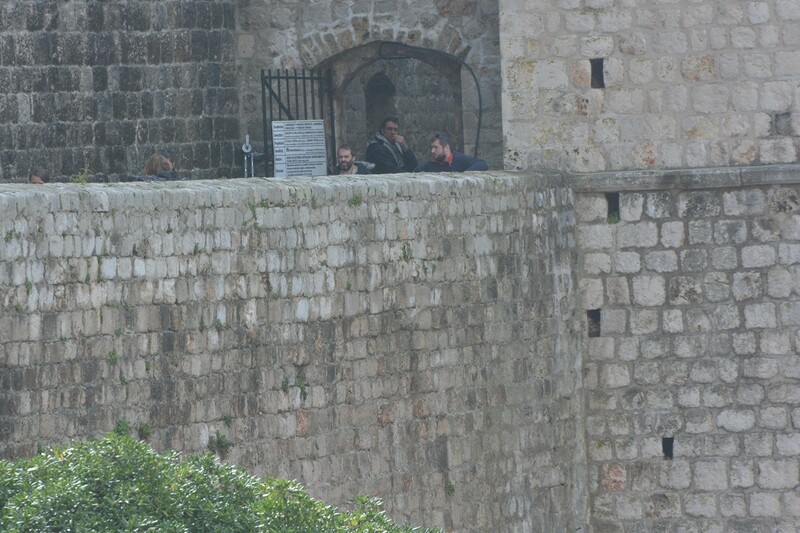 Third popular character spotted in Dubrovnik Mountain, played by Hafþór Júlíus Björnsson together with producers David Benioff and Daniel Weiss.